The way we job-hunt seriously needs a facelift. Long ago we kissed the classifieds goodbye and moved on to the likes of Monster, Job Finder, and Craigslist. 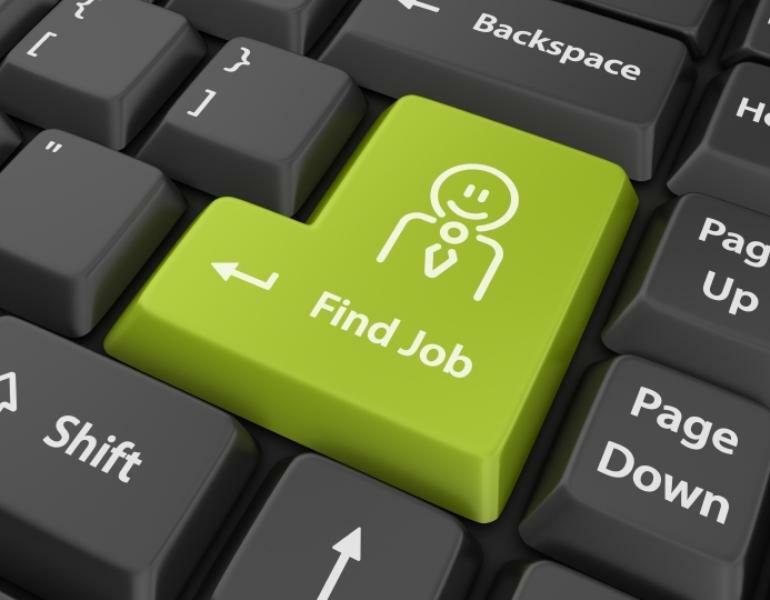 But the funny thing about the Internet is that it keeps changing, and in recent years, how job seekers find jobs and employers seek employees has fallen victim to the dreaded “F” word of our age: fragmentation. And as loaded as that word can be, this is one industry where fragmentation can be a really, really bad thing. Sure, it’s annoying when your app marketplace can’t keep up because handset makers and OS providers refuse to work together – but it’s something else entirely when you’re trying to use the Web to find a job and you and your potential employer are passing each other like ships in the night. You’ll excuse me if it sounds like I’m standing on a soapbox here, but it’s a personal issue. When I graduated college in 2009 (by telling you that, I’m either dating myself or making you feel old right now), the job economy was a wasteland. As much as the advisors at my alma mater wanted to help me, the game was changing and no one quite new the best practices for job hunting. There were plenty of good ideas, but no tried-and-true method to really attack your search. People kept telling me to “network,” which sounds like good solid advice until I realized that, like many 22 year olds, my network was still mainly comprised of other, unemployed 22 year olds. Combine this with the aforementioned economy, and finding employment was hell. Now, three years later, it’s starting to get better. LinkedIn has essentially cornered the professional social network, and it generally serves as a good landing space for your work-friendly profile. But the actual hunting process still deserves some innovation, and I’m happy to say the scene is much friendlier than it was a few years ago. Huntsy is a great example. It’s like a control center for your job hunt, where you can track the entire process from application to interview and so on (and hopefully there’s a so on). The Web app has an incredible sleek interface that doesn’t try to keep you within its domain. Users install the Huntsy toolbar extension and then use it every time you come across an interesting job online. 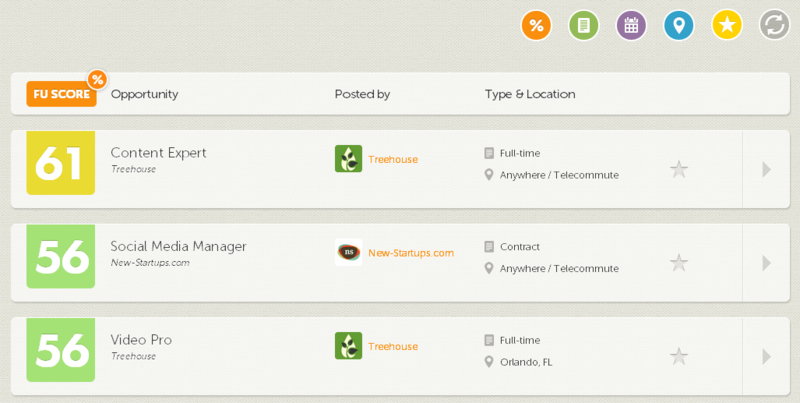 The position is then saved to your dashboard, where you can manage your virtual-job-juggling-act. You’re able to save different versions of your resume for different job types, and you’ll also receive a notification when someone downloads your resume. Co-founder and CEO Cezary P. sympathizes with my (and everyone elses’) post-college employment plight. 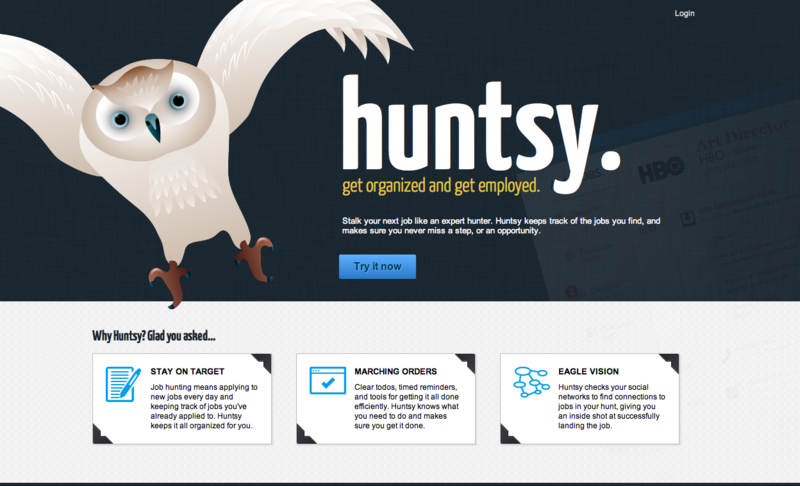 Huntsy was created out of one of its developer’s struggle to find a job in New York after college, who tried to track the process via spreadsheets. Needless to say this was, as Cezary puts it, “a nightmare,” and thus the Huntsy prototype was born. Cezary tells me their are lots of things in the works for the next iterations of Huntsy. Gamification that motivates users at key trigger points in the process will be heightened, as will productive ways to use your social graph. Perhaps best of all, Huntsy will expand its job board reach to included college OCR systems and other services. Currently, Huntsy supports over 20 major players (think LinkedIn and CareerBuilder), but the service will seriously become a better answer to our job-searching problem the larger this database. A mobile app will eventually be available, which Cezary says won’t mimic the Web experience but offer mobile-specific usefulness, like taking notes on your way to an interview. Another newly-launched application, WorkFu, is making finding a job manageable and dare I say it – fun. The system leverages your various Internet accounts (everything from Instagram to Github) and helps you create a profile build on those other profiles as well as WorkFu-selected keywords. Then you’re shown jobs with a WorkFu score indicating how well they fit you. The catalogue from which it’s pulling jobs is narrow at the moment — they are generally Web-based, industry positions — but this is likely to expand as WorkFu gains users and partners. What’s also interesting about WorkFu is that it’s turning the market upside down a little. The site is just as valuable for employers looking for new talent. I’ve made more interesting career connections using About.me than LinkedIn, probably because it pushes users to go Premium for full messaging access. And WorkFu focuses on the recruitment element even more. At their core, both of these apps are using game mechanics, automation, and super-slick interfaces to woo users — and consumers looking for jobs are a very valuable demographic. The new blood means something more than the fact that the Internet has some fresh toys for us to play with. For starters, it should signal LinkedIn that it’s time for a revamp. The site is starting to look stale, and while it’s sitting pretty as the number one professional-social application, I wouldn’t get too comfortable. 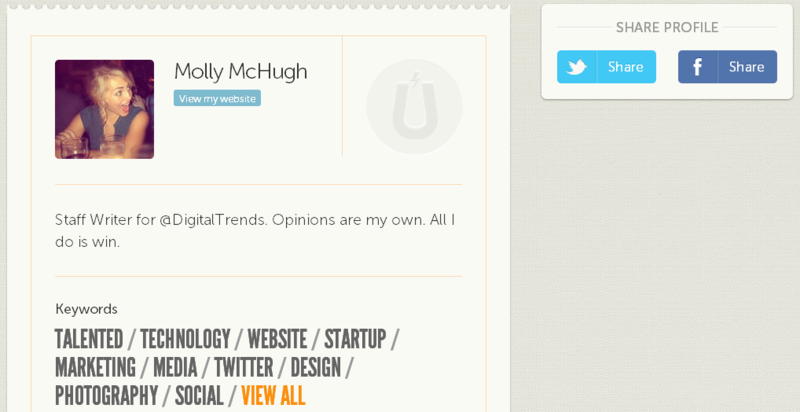 It’s quickly becoming little more than a landing page, and apps like About.me and Flavors.me do that better anyway. Big upgrades to the site have recently focused around adding media content to the site, not productivity tools. And productivity is the other element you should notice here: these new apps that are making waves aren’t so much creating new platforms for us to find jobs via but are instead focusing on new ways to find the jobs that are already out there being advertised. That might sound utilitarian, but we are using the Internet to job search — perhaps it should be utilitarian. And lucky for all you hopefuls out there, the latest ideas on the market not only look great and are user-friendly, but have some very practical tools beneath the surface. Time to step up your game, LinkedIn. And to all of you searching for a job: godspeed and good luck.